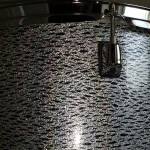 Our Drum Wrap Source Guide & Comparison is the kind of article that is never intended to be finished. Rather we will be constantly updating this page as information becomes available. 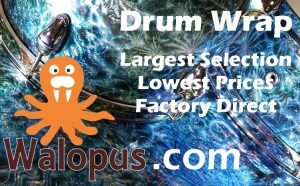 The table below contains all the relevant specs, data and of course pricing for various drum wrap sources. 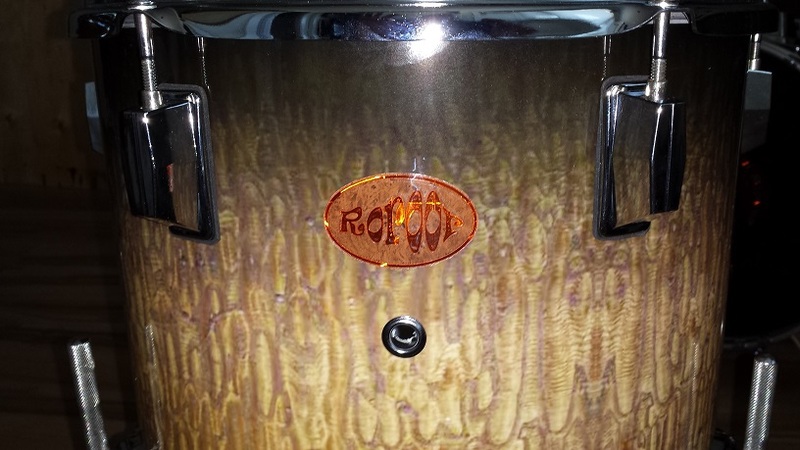 We are constantly soliciting additional information and samples from drum wrap suppliers. For all the suppliers from which samples are provided we will provide thickness data as well as perform durability tests and comment on the finishes. If you represent a supplier of Drum Wrap and your information isn’t listed or incorrect, we’d love to hear from you as well. The “Scratch Test” is performed by dragging a flat-head screwdriver with some force at 45 degrees across the surface. The “Gouge Test” is performed by poking the surface with the same flat-head screwdriver at a 45 degree angle. Scoring is from 1-5, where 1 means Low Resistance / Big scratch or Gouge and 5 means High Resistance / No Scratch or Gouge. 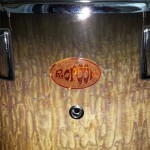 ***No longer offering Drum Wrap*** A long time favourite “GOTO” source for parts here at CompactDrums.com. 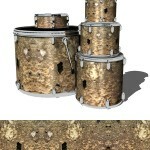 dFd now also carries the complete line of drum wrap from Walopus. Realistic Wood Grains, Real Traditional Sparkles with thousands of actual sparkle particles, Wild Pearls and Unique designs are all on the menu. 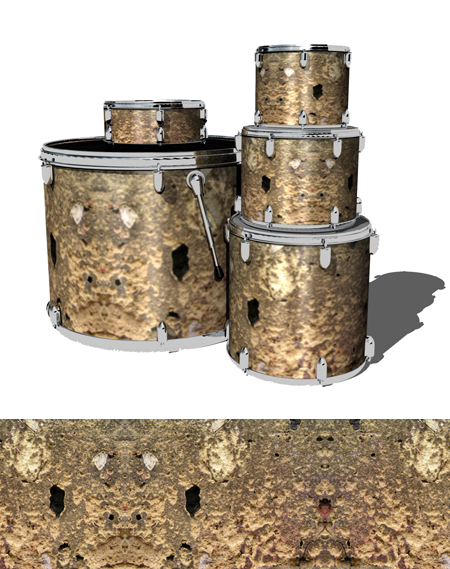 dFd has all sizes and varities of Walopus Drum Wrap, making it convenient to order everything needed to build, modify or restore drums, from one place. They also have some of the most competitive prices in the industry. Countless unique designs in 20 categories. Bum Wrap takes an non-traditional approach to making drum wrap. 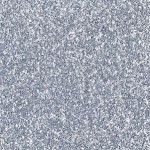 From natural-looking Wood Grains, Space and Camo to Mods and Animal Skins to list but a few of their unique designs. 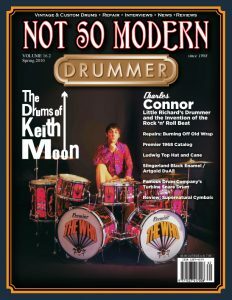 Here at CompactDrums.com we’ve written a full review of their product, as well as featured Bum Wrap wrap in two of our DIY articles; The Itsy-Bitsy, teenie, weenie Bop kit and “The Lewd Rhythm Ripper” Jungle Kit. Bum Wrap is convenient, in that it comes cut to size, without length limitations and with a strip of double-sided tape already applied at the trailing edge. Their recommended installation method is without adhesive. All their wraps are the same thickness and the same price. Bum Wrap’s website has great written and video installation instructions as well as a gallery of customer’s completed kits. With over 200 designs to choose from at some of the lowest prices in the industry, Walopus is sure to have something for everyone. 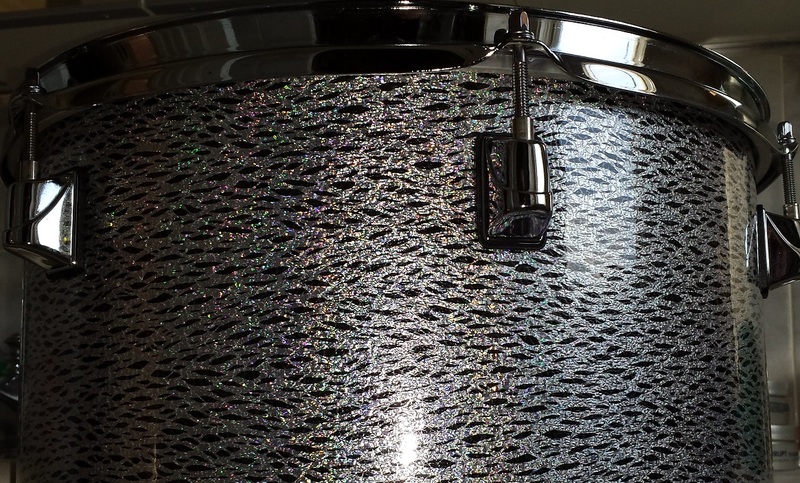 Walopus “Tru-Sparkle” drum wrap is made in traditional manner with real sparkle particles, while their “Spectra-Sparkle” and “Reflusions” are some form of synthetic sparkly “stuff”. 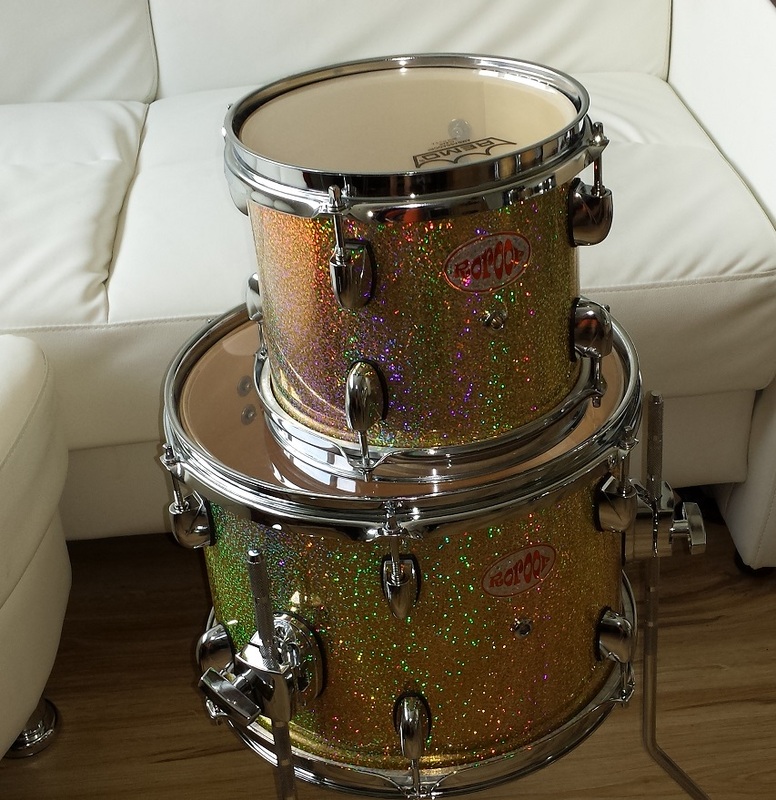 We have used Walopus’ “Spectra-Sparkle” Champagne for our DIY Nano Bop Kit and are extremely pleased with the results. Sun glasses required! Look for a full review shortly. In addition to Sparkles, Walopus has some wild “Altered States” designs and a few very realistic wood grains. Walopus delivers their wrap cut to size and without length limitations and comes slightly oversized to accommodate for various install methods. Walopus wrap is available in three gauges; 20 mil for ease of any installation and 35 mil for the purists that like their wrap thick. 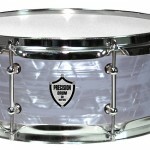 Precision Drum Co. Carry over 50 designs in four price groups. As expected, regular solid colours are the lowest prices in the examples to the right with increasing prices as we get into the Mods, Pearls, Oysters, Onyxs, Sparkles, Satins and Glitters. 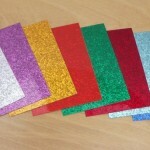 There is also the option of ordering custom made glitter and sparkle wraps. Precision wraps can be ordered pre-cut or in 24″ X 54″ sheets. The maximum length of any one section is 54″. 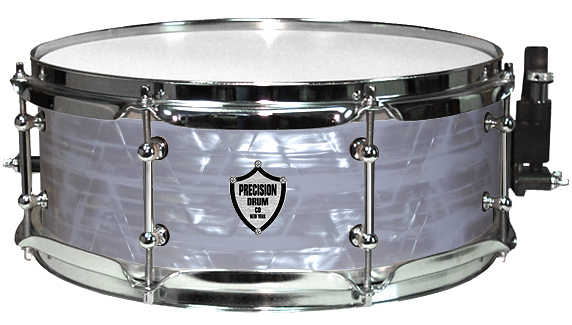 Any drum with a diameter larger than 16″ will require dual seams. Precision recommends adhering the entire surface as the method of installation. All Precision’s designs aren’t created the same. 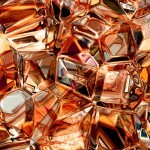 As such, resistance to scratches and gouges, as well as thickness and price varies with the designs. Jammin Sam offer countless drum wrap designs in 10 categories. 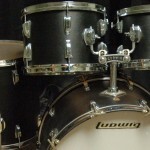 Their website has lots of informative articles and instructions related to drum wrap and a selection of other drum parts as well. The recommended install method for Jammin Sam’s drum wrap is their “High Bond Tape” and promises to be simple and straight forward. We haven’t been able to determine if Jammin Sam’s wrap is limited in length, or what thickness it is. Anyone have an email address for Jammin Sam? Their selection is very imaginative and quite unique, in addition to regular sparkle designs. WrapEdge also offer a selection of “Skins” for electric guitars, acoustic guitars, pick guards and other instruments/parts. Sic Skinz are another example of drum wrap made with printed graphics laminated to a substrate for added thickness and stability. As such there is no length limit. The selection is quite extensive and custom designs can be made to order as well. The convenience factor is high as theses wraps are delivered cut to size and with a strip of double-sided tape already applied to the trailing edge. Instructions, FAQ and cool pictures are all available on Sic Skinz website. Sic Skinz also provide hardware and various accessories. 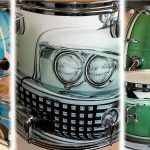 drumMaker sells traditional drum wrap by the sheet. Thus their length is limited to 54″ Drums with a larger diameter than 16″ will require two pieces of wrap with resulting two seams. The selection is quite extensive and divided into seven categories. 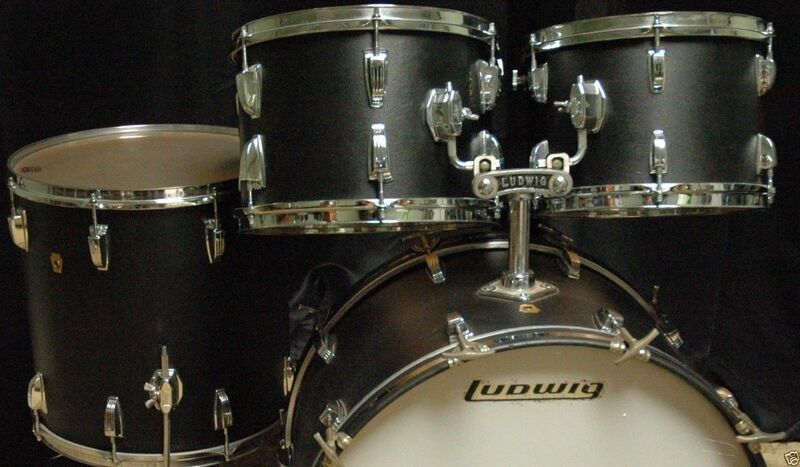 In addition to wrap, drumMaker is a full service drum parts supplier with hardware, parts, DIY kits and accessories. 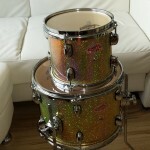 We’re still awaiting detailed price information and samples from drumMaker at which time we’ll update this information. 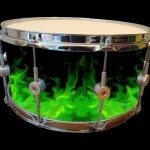 Lumigraf is yet another example of some very unique and effect-full drum wrap designs. This is not the place to look for Pearls, Sparkles or Oysters, but rather the right spot to find unusual and highly three-dimensional patterns. Unfortunately their website doesn’t offer any information in regards to price or size and I have not been successful in obtaining information from them. Of course we’ll continue our efforts to fill in the blanks in regards to Lumigraf’s selection. 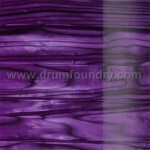 *** No longer offering Drum Wrap*** Drum Foundry’s drum wrap are also vinyl based, but do have a length limitation of 53″. A unique aspect is that in addition to the pre-applied strip of double-adhesive tape, you can order them with pressure-sensitive adhesive across the entire wrap surface. This does however come at an additional cost. The selection is limited to eight classic stratas and eight traditional pearls. 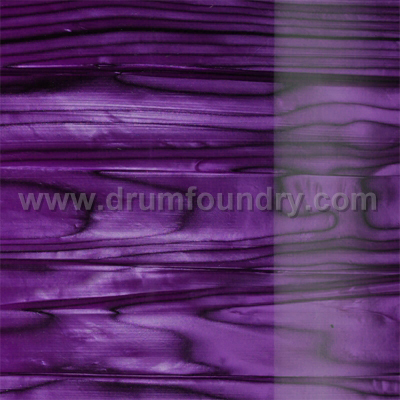 Drum Foundry is another full-service drum parts supplier with hardware, parts and accesories in addition to drum wrap. I will endeavour to obtain further information and samples of their product. 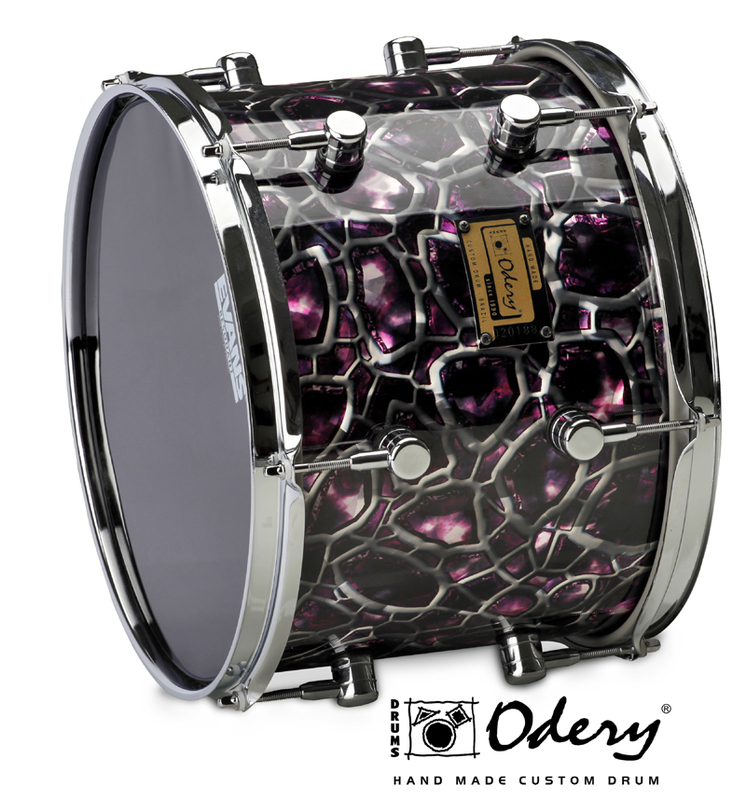 This one’s interesting in that it’s easily the most affordable drum wrap in this Drum Wrap Source Guide. It also doesn’t resemble any of the wraps above. It’s neither a laminated, printed, or traditional wrap. Rather this “wrap” is closer to vinyl upholstery fabric, with weave on the back and vinyl on the front. 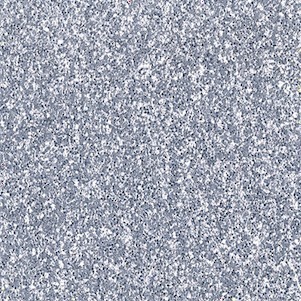 (Or maybe it is vinyl upholstery fabric?) Sold in packages of two pieces, 27″x72″ each, for “under $80”. Marketed as “soft” and flexible, in addition to “Can actually make your drums sound better”. 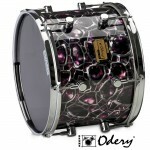 Only sold on Sparkle Drum Wrap’s eBay store. We don’t know about the latter, but it certainly is as affordable as it gets. Hopefully we will be able to get a sample of this “drum wrap” so we can provide better information.